Italian and pizza restaurant with active beer and wine liquor license. 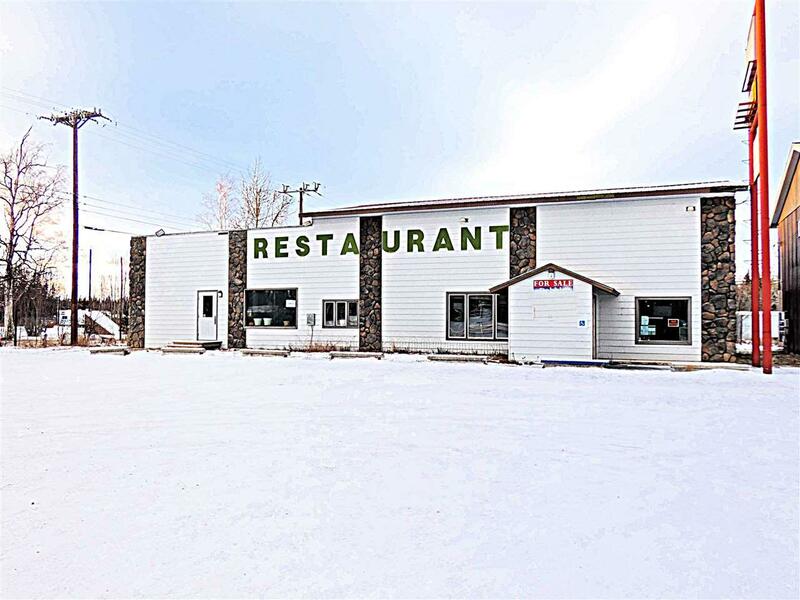 excellent location one block from the junction of the Alaska and Richardson highways. Owner is wanting to retire and is currently operating the restaurant evenings only and only in winter. Tremendous opportunity for someone who wants to take it back to a full time restaurant. Prospects for future economy in local area are bright with missile field expansion at Ft Greely. Owner is willing to finance with the right offer and 20% down at 4% interest. Includes 3 bed/1 bath living quarters in back of restaurant. No property or sales tax in the Delta Junction area.